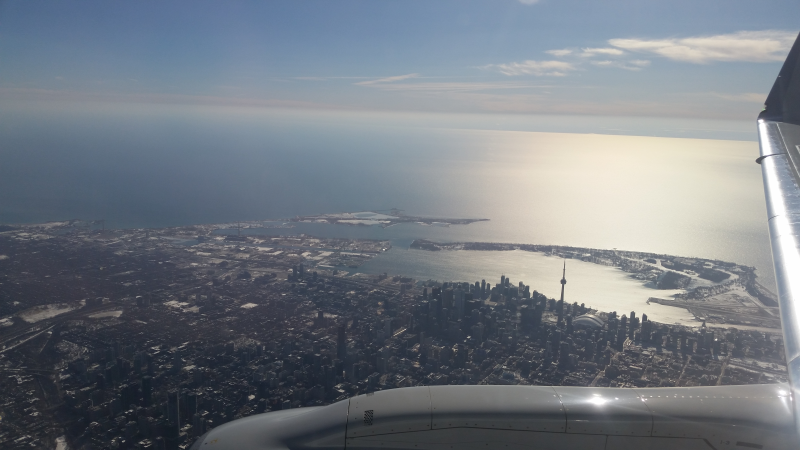 Wonderful view of Toronto with grand excitement of visiting family and returning to hometown nostalgia. Looking forward to travel to our favorite places involving water, forests and nature. So much beauty and hospitality to experience with too little time. Thinking about coming home to reclaim my heritage.